On Thursday the 19th May, AMSI Schools coordinated and ran the first of the Upper Hunter region’s ‘CHOOSEMATHS Family Nights’ in collaboration with Scone Public School. The evening revolved around a session for parents on the best ways in which to support young children in their mathematics education, plus a session during which Year 5 and 6 leaders led fellow students and their parents in a range of fun and exciting maths games and activities. 80 students and 60 caregivers attended the evening. 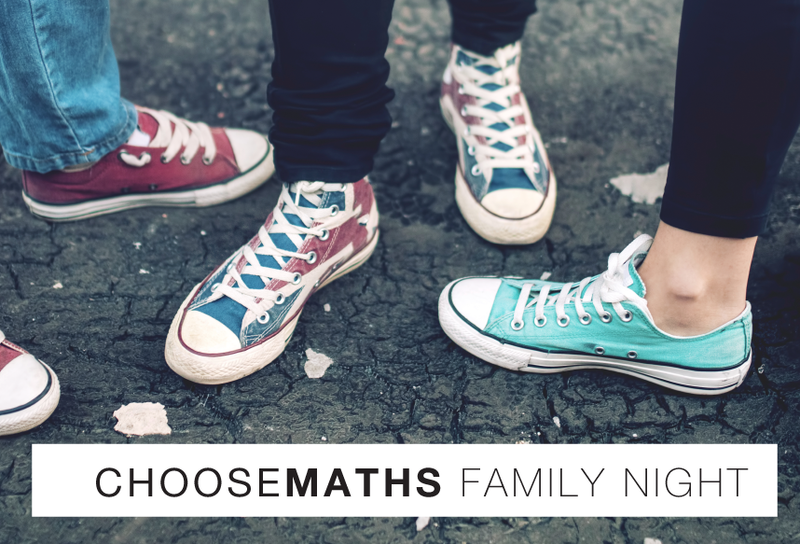 The Principal, Ms Deb Fisher, indicated that the CHOOSEMATHS Family Night was “probably the largest turn up to a single mid-week school event” that she had seen during her tenure. The success of the night was without doubt a testament to the commitment and passion of the staff and also the enthusiasm of the Year 5/6 student leadership team. These students promoted the evening to fellow students and led the activities beautifully. It was exciting to see the buzz and of the children and their parents as they interacted around the maths activities and puzzles. The goal of the event – to help promote the importance and accessibility of mathematics learning for all students and to foster within the school community “healthy family maths cultures”, was well and truly achieved. Due to the success AMSI has booked a further four CHOOSEMATHS Family Nights in the Upper Hunter alone through the remainder of 2016.